Above you’ll find today’s gift selection from I71 delivery & pick-up fave Dope City Supreme. If you’re looking for serious potency, ask about their Platinum Widow and Silver Kush gifts. Oh! 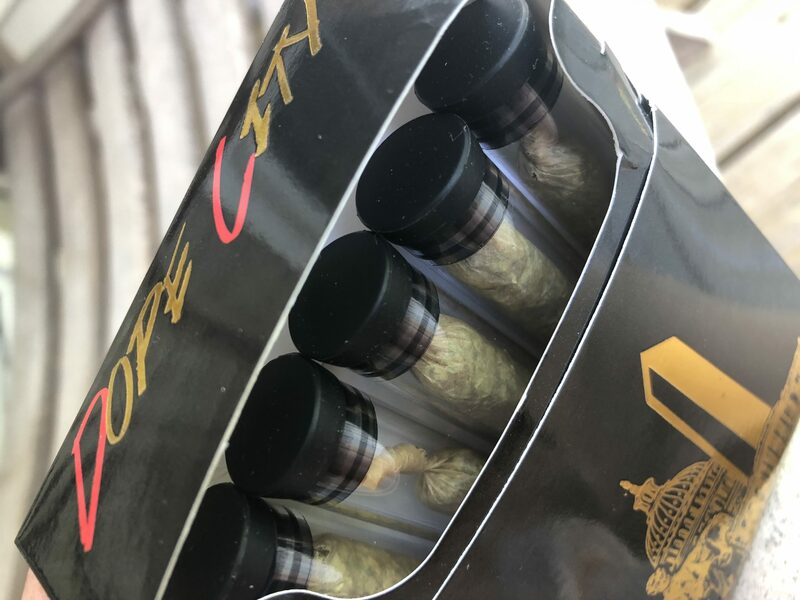 If you need some walking-around joints, check out Dope City’s DC 5 Pack. Get a dozen and stash em in your bug-out bag now! Then you can hit the ground running when Civil War 2: Electric Boogaloo breaks out. Don’t forget your towel!